Play'n Go have been developing great online slots for a number of years. All the big UK online casinos now offer games from Play'n Go and they are extremely popular with people that love lots of FREE SPINS. Choose you coin value and spin the reels in this fast moving, clean looking, 10 payline video slot machine. 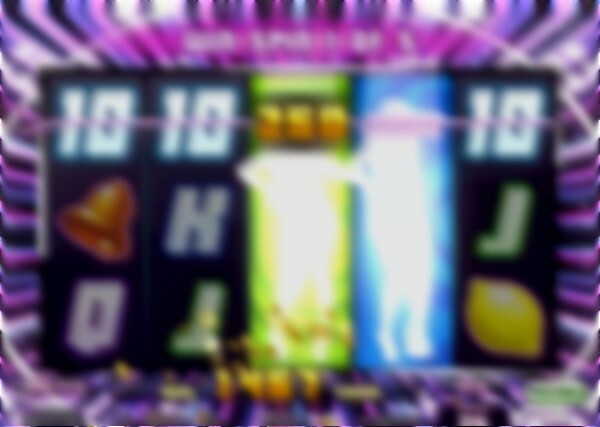 The reels move fast with classic slots and fruit machine symbols that you will instantly recognise. There is the 10, J, Q, K and A along with higher payout symbols of cherry, lemon, bell, bar and 7. There are regular payouts on almost every spin and depending on your bet level will get great bonus wins. There is a wild symbol that shows 3 dancing girls having a wild party. The wild can appear on reels 2, 3 or 4 and the wild symbol will expand to cover the entire reel. This also gives a free re-spin with the expanded wild sticky in place. If you spin 2 wilds and you will get 5 expanded wild re-spins, each of these respins come with more wilds and higher chance of wins. 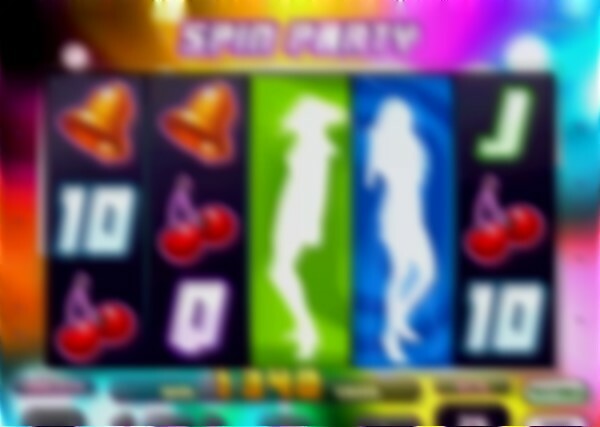 During these 5 free spins each wild will give an extra re-spin and the wilds can be held sticky for up 3 sp�ns. In total you can win up to 20 consecutive WIN SPINS. Each spin comes with a guaranteed payout and you can grab a win of up to 250,000 coins. I really like this new game, it is a classic style slot machine that offers a great return.